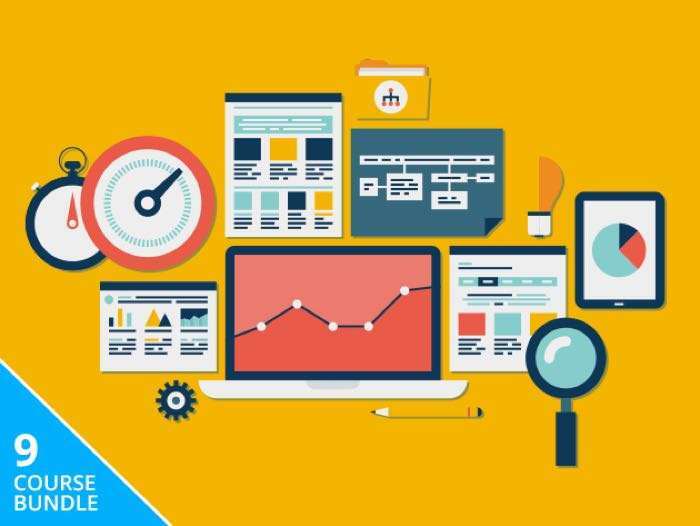 We have an awesome deal in the Geeky Gadgets Deals store today, you can save 97% off the Database Administration Super Bundle. The Database Administration Super Bundle is available in our deals store for $59 it normally retails for $2,700. The bundle comes with 86 hours of training that are designed to put you on the path to building databases and analyzing data professionally. You can find out more information on this great deal on the Database Administration Super Bundle over at our deals store at the link below.